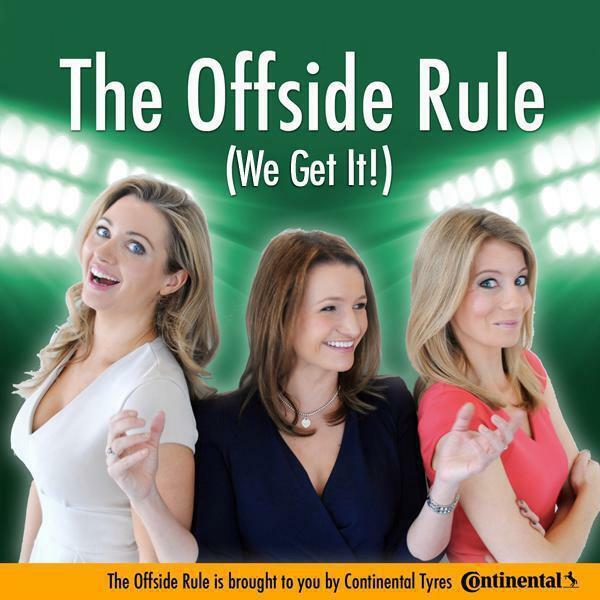 It's the usual crowd this week on The Offside Rule (We Get It!) as Hayley McQueen rejoins Kait Borsay and Lynsey Hooper to bring you the penultimate episode of the season. Champions Chelsea might not be ending their season in style as they suffered a surprise 3-0 defeat at the hands of West Brom, and it got us thinking about other shockers of the season, including awful facial hair, a new found fondness of a controversial footballer, and a serious case of too much information! Sadio Mané scored the fastest Premier League hat-trick in history against Aston Villa on Saturday, so we take a look at other stand-out hat-tricks. Our final topic is inspired by Steven Gerrard's emotional farewell to Anfield, and we dish out some parting gifts. Finally, we have a huge, exciting piece of exclusive news for you podcast fans...tune in to find out! There's loads of great content to discover at www.offsiderulepodcast.com - you can pop over to Twitter @OffsideRulePod and Like our Facebook page. Out every Thursday!